This is a story of three fighters combating poverty with the guidance of their trainer, and the drive to become more than just another negative headline. 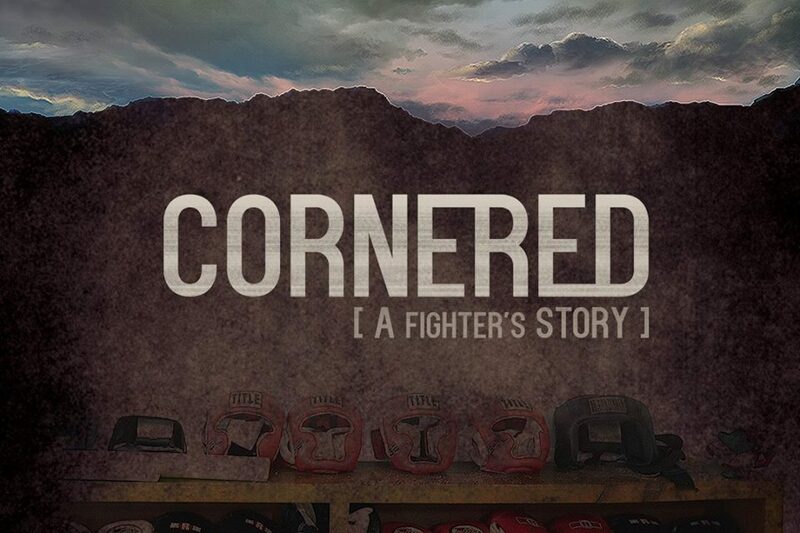 Plot Outline From a boxing club in the hills of Appalachia, comes a tale for the underdogs. McDowell County, West Virginia is consistently one of the poorest counties in the United States. This is a story of three fighters combatting poverty with the guidance of their trainer, and the drive to become more than just another negative headline.